Click the link to join! 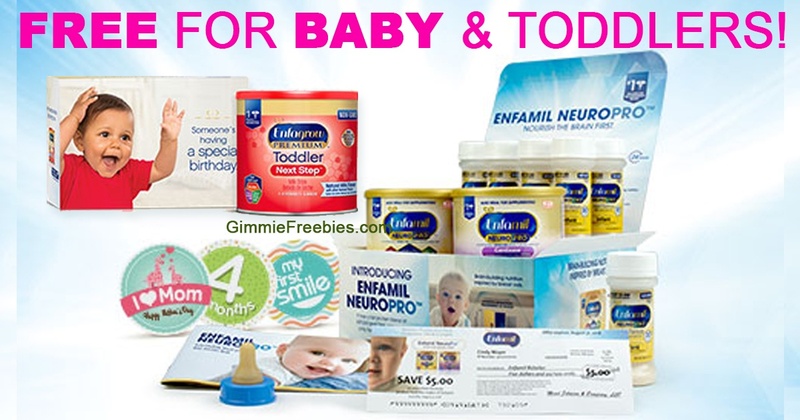 How would you like to try this Free Toddler Formula Sample before you buy!? Sign up for a free 10 oz. sample of Enfagrow Premium Toddler Formula – Next Step. Simply enter your shipping information and baby‘s birth date on the form and submit. Your toddler must be at least 12 months old to qualify for this Enfagrow Premium Toddler Next Step offer. Sign up for a free 10 oz. sample of Enfagrow PREMIUM™ Toddler Next Step™ today.